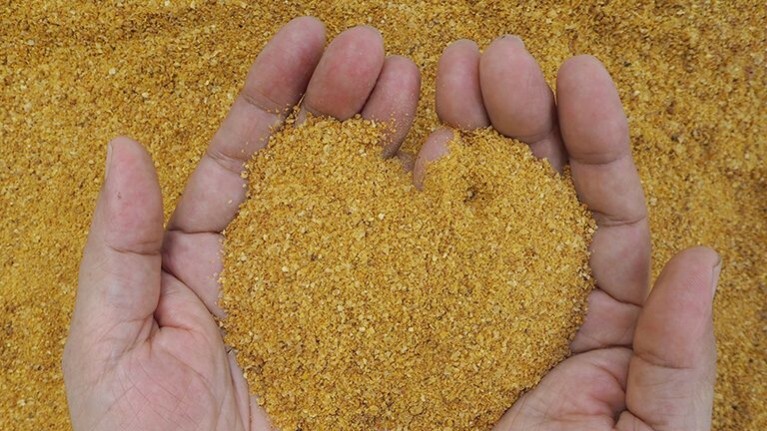 From whole cottonseed and cottonseed by-products to corn gluten pellets, wheat midds, dried distillers grain as well as soybean meal and other soy by-products, Cape and Son can deliver quality products to fulfill your need. Use the form below to contact us. Please be as detailed as possible. To help us best service your inquiry, we recommend that you first describe the issue you’re having before telling us what you want to achieve. You may also call us to make an appointment or email info@capeandson.com for further information.